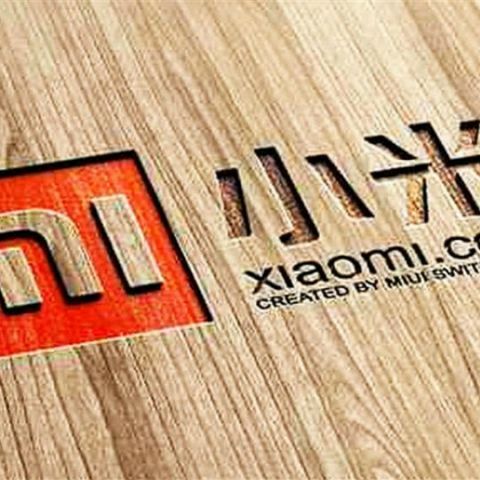 The Delhi High Court has issued an injunction against Xiaomi after a case filed by Ericcson over infringement of Standard Essential Patents. Chinese smartphone maker Xiaomi will reportedly not be able to sell its handsets in India anymore. According to reports, an ex-parte interim injunction has been granted by the Delhi High Court, which directs custom officials to stop any imports and restrain the company from selling, manufacturing, advertising and importing its devices in India. The decision comes after Ericsson sued Xiaomi for infringement of Standard Essential Patents (SEP). According to the reports, e-commerce giant Flipkart has also been made a party to the case. Flipkart is Xiaomi’s sales partner in the country and sells its devices exclusively on the website. Further, the court apparently granted the injunction after Xiaomi failed to respond to Ericsson’s repeated communications about the problem. "We haven’t received an official notice from the Delhi High Court. However, our legal team is currently evaluating the situation based on the information we have. India is a very important market for Xiaomi and we will respond promptly as needed and in full compliance with Indian laws. Moreover, we are open to working with Ericsson to resolve this matter amicably." Xiaomi has recently taken a lot of interest in the Indian market. The company launched the Xiaomi Mi3 in July this year, followed by the Redmi 1S and most recently the Redmi Note 3G version. It has drawn a lot of consumer interest owing to the low prices of its devices, despite the powerful specifications.